The wait is over. 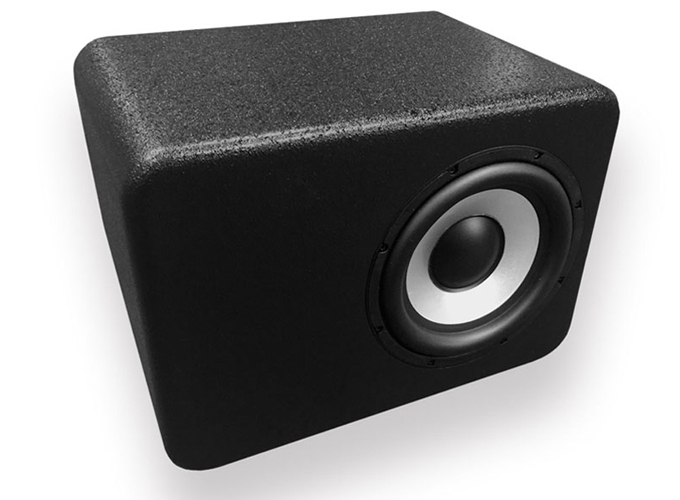 We are NOW SHIPPING the Barefoot Sound MicroSub45. 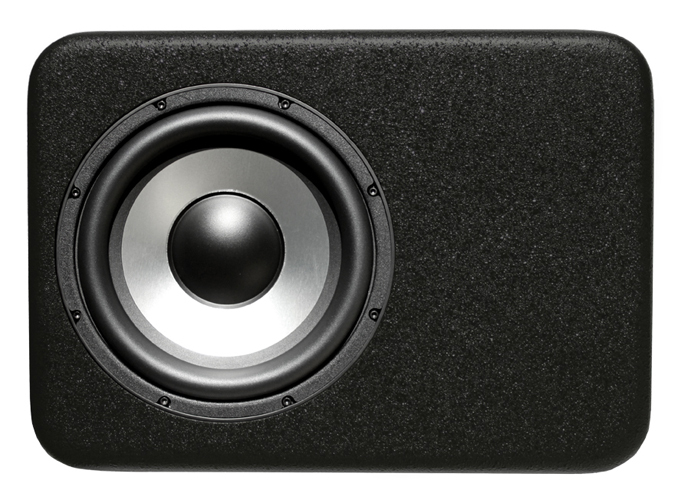 Add depth, power and headroom to each of your MicroMain45 monitors with Barefoot Sound’s MicroSub45 subwoofers. Designed specifically to complement the MicroMain45, the MicroSub45 features Barefoot’s innovative Dual-Force technology, with each cabinet housing a pair of opposing 8-inch woofers plus a balanced analog high-pass filter.